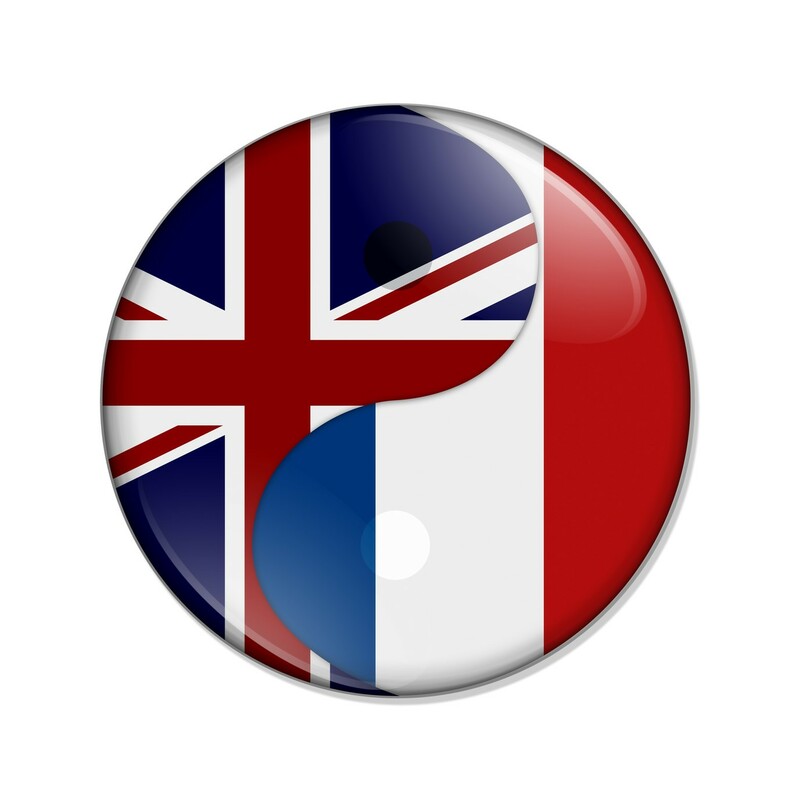 Britain and France’s tech sectors plan to get closer together with a digital conference to promote deeper integration in the digital economy, the Digital, Culture, Media and Sport Secretary Matt Hancock has announced. The UK government praises both – which must be tough considering the history between the two nations. It says the UK tops the list in Europe for global tech investors, with its tech firms attracting more venture capital funding than any other European country in 2017. It adds that France has made “big strides in creating new tech businesses and encouraging entrepreneurs”, with Paris’s newly built Station F, a former railway station hosting start-ups, multinationals and investors. Hancock met his French counterpart, Françoise Nyssen, at the UK France Summit hosted by the Prime Minister and the French President, Emmanuel Macron, at Royal Military Academy in Sandhurst. He says the digital conference will take place this year and foster cross-channel collaboration between academics, industry and government. The conference will bring together experts on artificial intelligence (AI), data, cybersecurity, digital government and digital skills to share their knowledge.